… and discovering the many uses for Extra Virgin Olive Oil! A few years ago a good friend gave me a gift pack of fancy artisan olive oils and vinegars for Christmas. When she presented it to me she mentioned that she gave the same pack to several friends and predicted we’d probably be the only ones to actually use them. The others, she assumed, would probably leave them in their cupboards, never knowing what to do with them, thus never using them. She confirmed it was true a year later, when we’d gone through the entire lot, and others hadn’t even cracked the cap. What a crime against artisan food! It got me thinking. Why wouldn’t people use such a cool product? Is it because they don’t know how to use them, or they were just waiting for the “right” moment to use them, like waiting forever to open that special bottle of wine? That “right” moment that never, ever, seems to come. If you’re one of those people who never know what to do with a specialty food product like artisan olive oils, or fearful of even purchasing such a product, I’m here to tell you all about why you should be embracing such quality products, and how you can use them in your everyday meals. 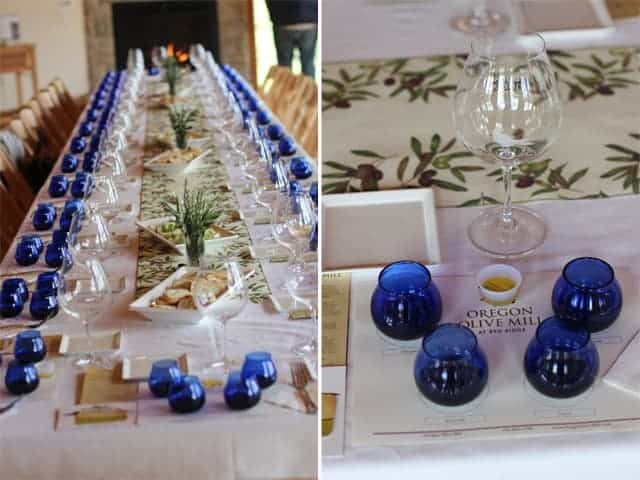 I had a fantastic opportunity last month to explore Oregon Olive Mill at Red Ridge Farms learning the ins and outs of olive oil production and more importantly, returning with several inspired ways to use these artisan products. Libby Crow, Olive Oil Program Ambassador at the Oregon Olive Mill, and Paul Durant, Owner and Master Miller, began by giving us a tour of the property to understand what goes into olive oil production. Olive oil is quite similar to wine production. It’s harvested once a year in the fall and undergoes a similar picking and crushing process. 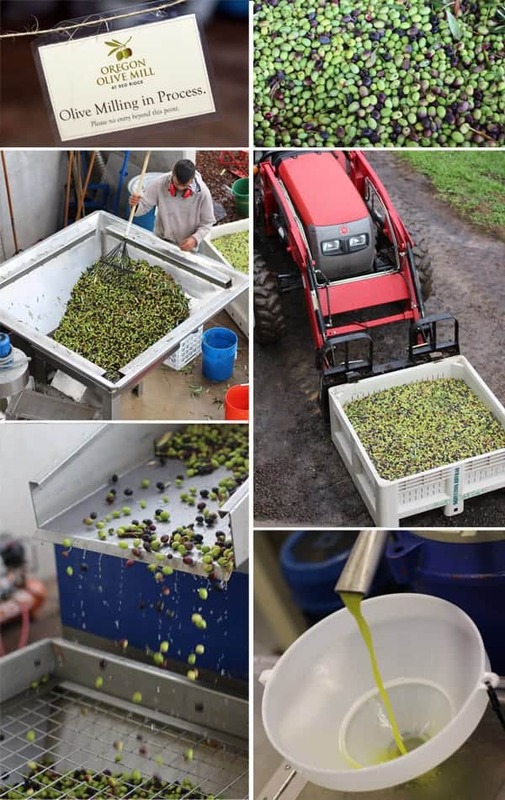 The olives are picked, sorted, cleaned, then go through the mill (which separates the oil from the solids), and finally the pure oil goes into tank until it’s time for filtering and bottling (in the case of the Oregon Olive Mill this will happened sometime around December or January). After the tour it was time to taste the fruits (literally!) of their labor. Fruitiness: this could come in the form of flavors like apple, banana, floral notes, etc. Bitterness: presents itself as things like walnut skin, arugula, or other leafy greens. Pungency: things like fresh ground pepper or jalapeño. So you want to pay attention to these three components to understand how they will enhance the food experience. We tasted the oils out of blue glasses that resembled stemless wine glasses. This was to mask the color of the oils so not to get any assumptions of the oils based on any colors (yellow or green for example) that may have altered our perceptions. Arbequina: with some grassy aromas and peppery flavors. A great all purpose olive oil and versatile with food. Koroneiki: a variety with Greek origins. Green and herbaceous with some pungency and peppery flavors. 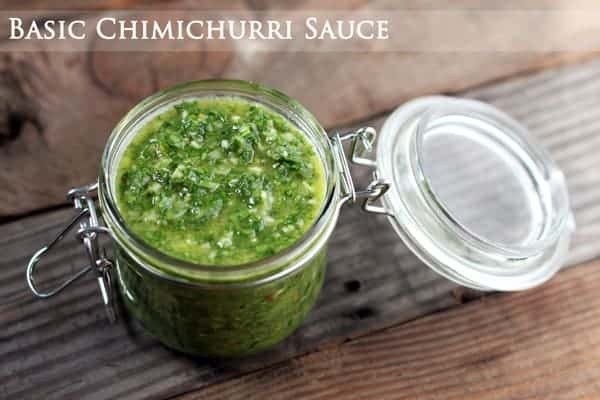 Good with tomato dishes, or drizzled over meat. Tuscan: with the most fruity aromas. Soft in the beginning, with some spicy/peppery notes on the finish. A very food flexible oil! Frantoio: grassy aromas with some vegetal qualities (like celery leaf). Creamy in the mouth with a long lovely spicy finish. 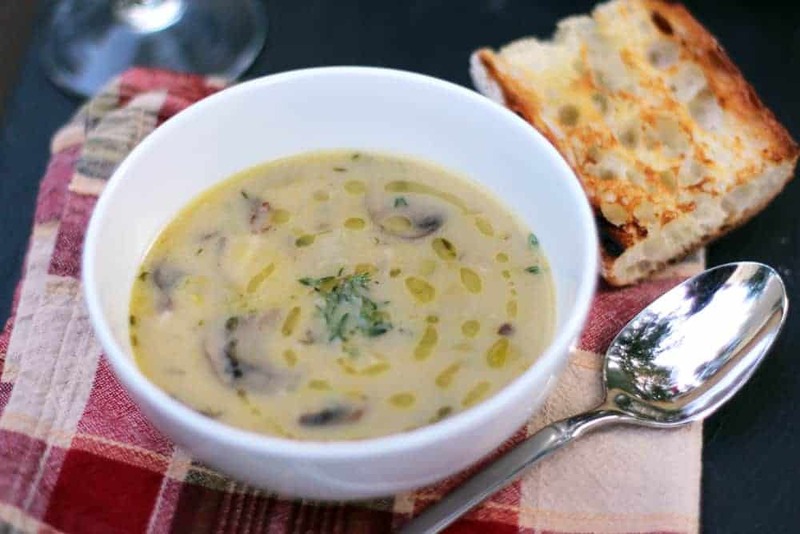 Pair this one with foods that have robust flavors! How Long Does EVOO Last? Olive oil is a food. It doesn’t last forever and will eventually spoil. An unopened bottle, stored in a cool dark location (like a kitchen cabinet away from the oven), will last up to 2 years after it was harvested. It is suggested to use within 6 months after you open the bottle. Quality olive oils will have the date of harvest (and sometimes even date of actual bottling) on the label, so you know when you should to consume it by. And these olive oils are so good you have no excuses to not finish every last drop within a few months of opening. Absolutely! 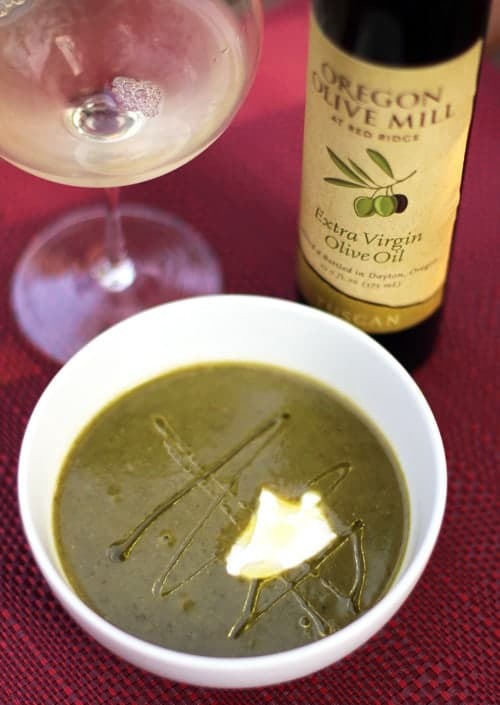 Contrary to popular belief you can certainly cook with your EVOO. It has a smoke point of 450 degrees F. By comparison, canola oil has a smoke point of 450 degrees F, and clarified butter 425 degrees. While you may experience a minor decrease in flavor and heath properties, you can still successfully cook with EVOO and I do it all the time! 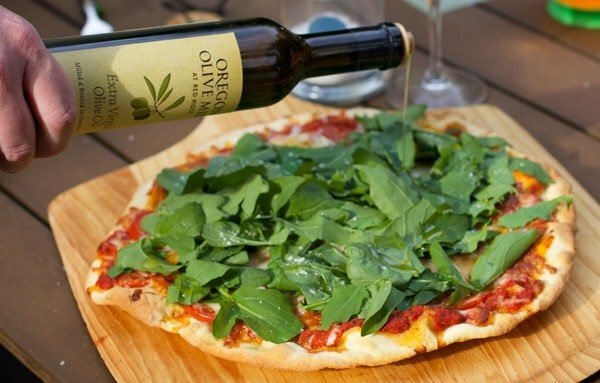 What to do with your fancy bottle of Extra Virgin Olive Oil? This is where things get exciting. Just a drizzle of any of these olive oils can enhance even the simplest foods, like cubes of cheese or finished dishes. I’ve been experimenting with these olive oils for months now and have quite a few favorite uses to share. Top a simple Pizza Margherita with arugula, and drizzle some EVOO on top. This will take a simple pizza and give it a “wow” factor. Or top any kind of soup with it for that matter! My favorite idea, however, was to use Olive Oil in desserts, like using oil in place of butter to make these cookies (pictured below). Or drizzle over simple vanilla ice cream for a unique and delicious treat like they do at the famous Salt & Straw. Libby was kind enough to share her recipe for Olive Oil Chocolate Chip Cookies with me. I’m working on my first batch as I write this. If all goes well, I’ll share the recipe with you later this week! 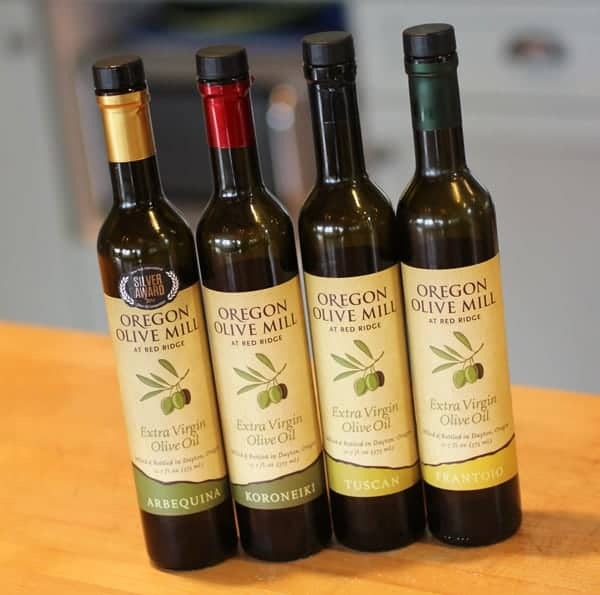 If you’re in Oregon you can visit the Oregon Olive Mill at Red Ridge Farms year-round. 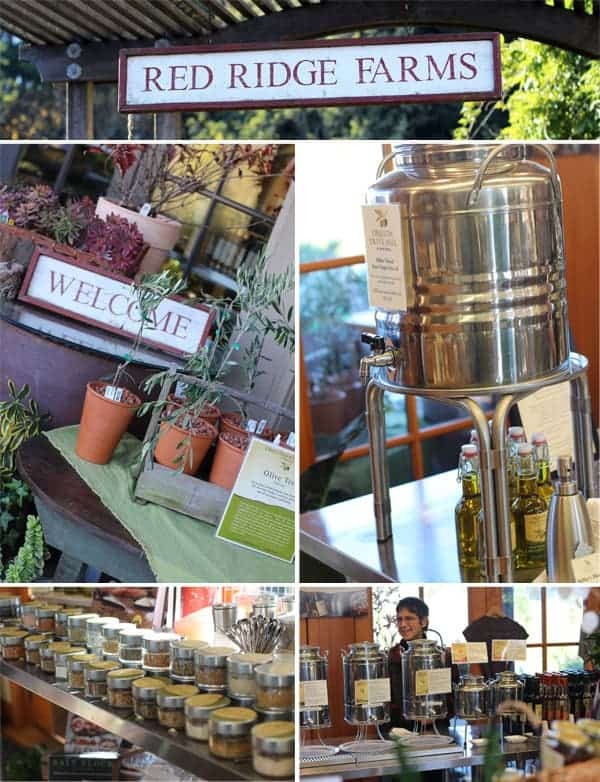 They have a lovely gift shop and tasting room where you can taste their olive oils fresh. The shop is also filled with some incredible artisan products. You won’t find cheesy tchotchkes like in other gift shops. Here you’ll find quality products such as hand made ceramic platters, artisan salts from Jacobsen Salt, intriguing cook books, and so much more. Walk-in olive oil tasting are free, or you can set up a private sit down tasting and tour for a fee. Come visit this weekend for their biggest event of the year – Their 6th Annual Olio Nuovo Festival. 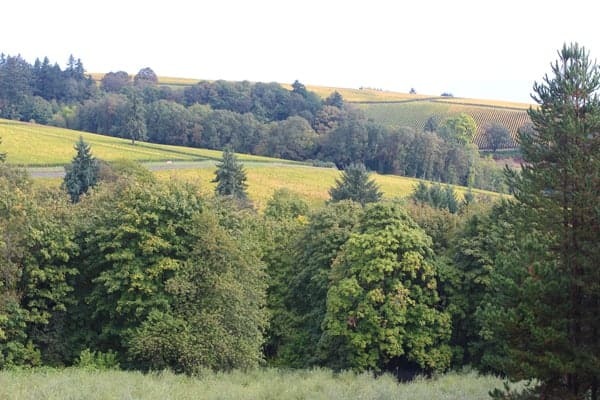 You can taste the newly-milled 2014 oils direct from the source. 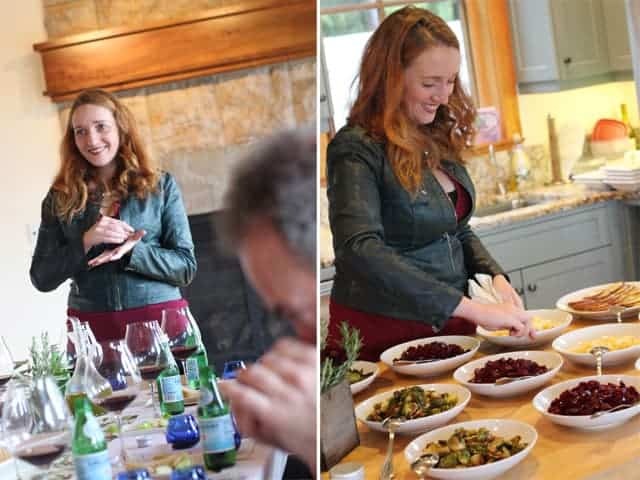 Tour the incredible property, sample the oils paired with some simple foods, and sip some wine. It’s FREE and open to the public for guests of all ages. Check out their website for more information on Olio Nuovo. What about you? 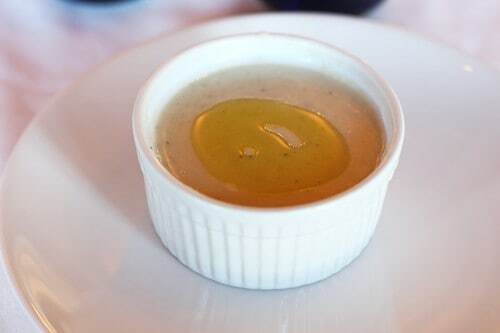 What’s your favorite use for extra virgin olive oil? See how Jade from Tasting Pour uses the good stuff to make a Rosemary, Currant, Olive Oil Focaccia. The Real Wine Julia likes to use it to make a Frontoio EVOO Chorizo Spice Rub Popcorn and a home-made Frantoio-based coleslaw.